Looking for that perfect NH Waterfront Property? Call The Dream Team! We'll make your Dreams come true. Lady of the Lake Realty works to discover the right lakefront home for your family. 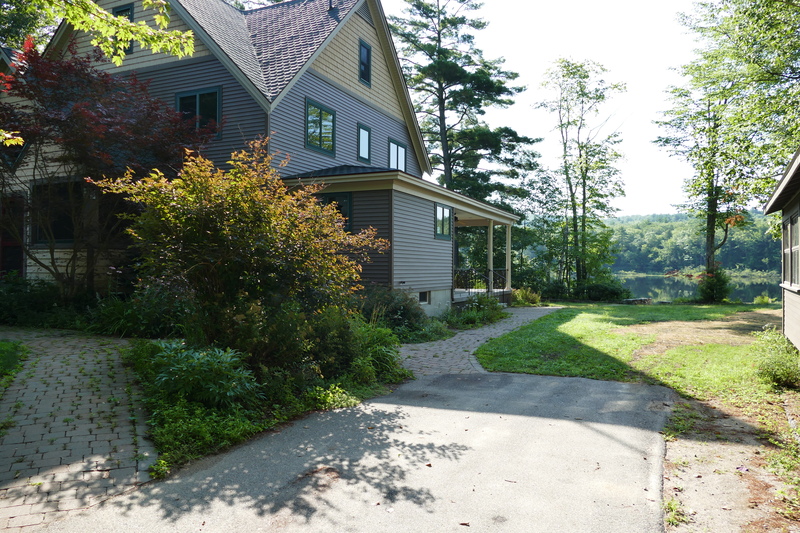 Finding a lakefront home in New Hampshire’s lakes region is easy. The difficult part is a distinctive waterfront home that meets your families lifestyle. The perfect lake home for some may not be the ideal home for your family. In general, most would like a level lot, mountain views, sandy swimming, deep water docking, 3-4 bedrooms with 2 bathrooms on 1 acre with a good size lake to explore. This is where the dream agents come into play. Lady of the Lake Realty has been in business since 1999. We specialize in helping buyers build family memories by finding them impeccable lake homes. We work the Sunapee area, Lakes Region and Mount Washington Valley. There are over 250 lakes in the area. Some allow all motor boating, a few limit jet ski use while others have motor boating restrictions or no motor boating at all. In addition to the lakes, we can help you finding a four season home that can you on the ski slopes or on the snowmobile trails in the winter. When you call Lady of the Lake you are talking to the knowledgeable owners who have the answers to your questions. Call, E-Mail, or text us with the criteria that fits your families lifestyle and the dream agents Carl and Paula will get to work for you. New Hampshire is a great location to retire or raise a family. 2018 was a seller's market and the lake inventory sold as quickly as it was listed. Paula and I can send you select new listings the day they come on the market to keep you apprised of new listings. You can also visit our website to view new listings as they come on the market. The state currently has 281 owned lakefront homes available. There are 205 homes available in the greater lakes region right now including island homes. They are priced $144,000 to 11 homes priced over $5 million. 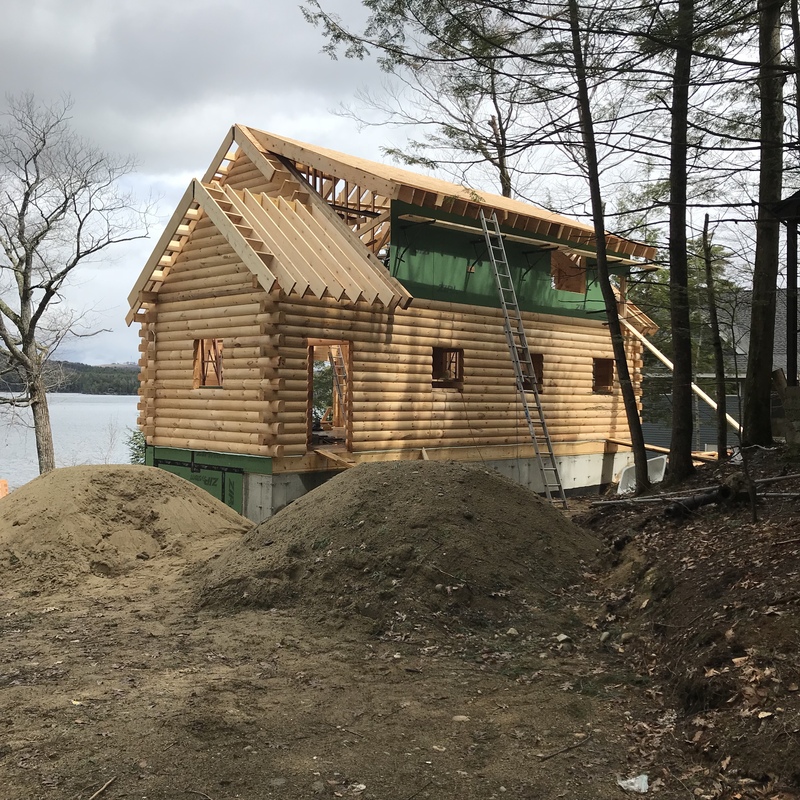 Popular Lakes by size ( Ossipee 3000- Winnipesaukee 42,000- Squam 6700 - Newfound 4100– Sunapee 4000 – Winnisquam 4000 – Wentworth 3000 ) homes start in the $670,000 range to well over $10 million for a luxury estate. ( Merrymeeting – Bow – Silver - Waukewan all 1000 acres – Great East Lake 1700 acres ) These lakes pricing starts are in the $500,000 range for a year-round home. We have found buyers quality homes on Squam, Winnipesaukee, Winnisquam, Sunapee, Ossipee, Merrymeeting, Franklin Pierce, Great East, Silver Lake. Pine River Pond, Pleasant, Waukewan, Suncook, Halfmoon plus many other lakes. Call us! We can find a dream lake home for you! Seven helpful points when you start your search. New Hampshire Lakes Region is arguably the most beautiful area in New England where the lakes meet the mountains.
. There is a NH lake that offers you all the amenities your family is looking for. Fun is at your fingertips, from fine restaurants, concert venues to abundant hiking and biking trails. With hundreds of lakes to choose from and miles of shoreline, you might have a hard time choosing the perfect lake. Consider whether you want a go fast big-water lake, or you’d prefer a quiet non-motoring lake for kayaking. 4. Match Your Lifestyle to the home and lake. Custom luxury estate or a cozy cottage? Sandy beach, private location, sunsets or sunrise? Lady of the Lake Realty can match your lifestyle to a lake and a home that meets your criteria. We can guide you to a lake that your family will enjoy for years to come. Your lake property may be enjoyed by multiple generations of your extended family and will create memories of a lifetime. If you are planning on retiring to New Hampshire we have no sales tax, no inheritance tax, no income tax plus no capital gains tax. When looking for the perfect lake house remember buy on a quality lake, you can always change the home. Ideally, the home would be on a level lot, with a sandy swimming and all day sun. There are 250 lakes and ponds in the lakes region. Call the lake specialists at Lady of the Lake Realty and we can direct you to a property that matches your dream. 7. What is the best time to purchase? Get your financing lined up, determine an area you would like to live and start looking for your dream home. When you find that home get in your car to view it. If you are looking to build memories from your own lake house contact Lady of the Lake. We just helped two families find dream homes. Sergio was looking for a private location on a lake that had Loons, 3 plus bedrooms and a garage. . He was also looking for easy access to 93 and all the attractions the lakes region has to offer. 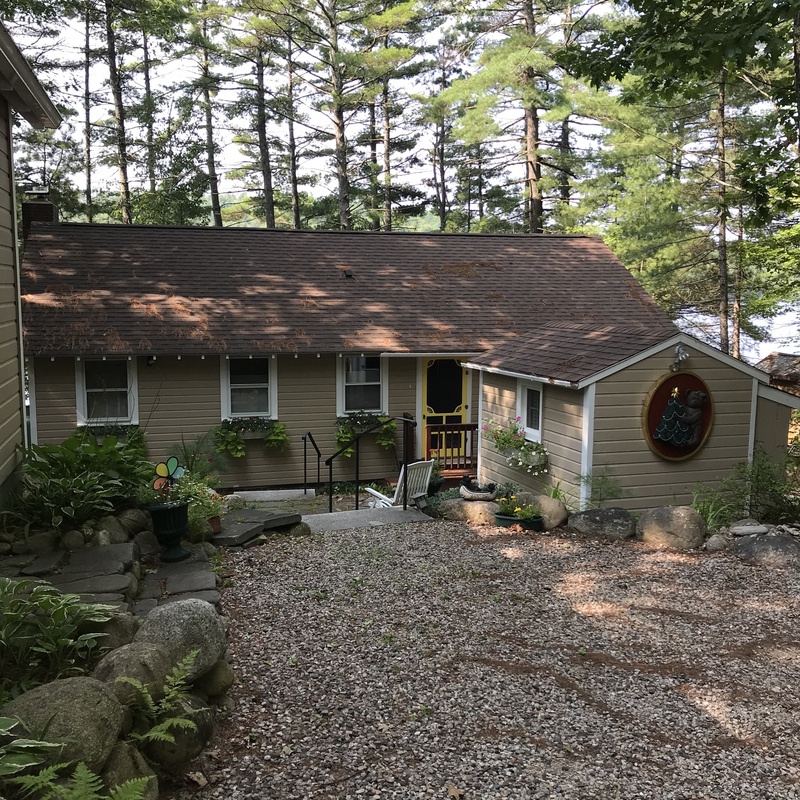 The perfect home was located on Hermit Lake in Sanbornton, NH. Sergio is spending his first weekend at the lake listening to the Loons. Mike and Lauren spent summers at family lake homes and have been reminiscing all the good times they had at the lake. They were looking for a quiet lake that met their lifestyle. The home needed a garage, not a fixer upper and allowed motorboats so they could enjoy water sports with the kids. We found them a home on 600 acre Pine River Pond. The home featured sandy swimming, sunsets and located in the widest section of the lake for great views. Tonight is their first evening building memories at their own lake home. Searching for a NH Lakefront home that meets your lifestyle? 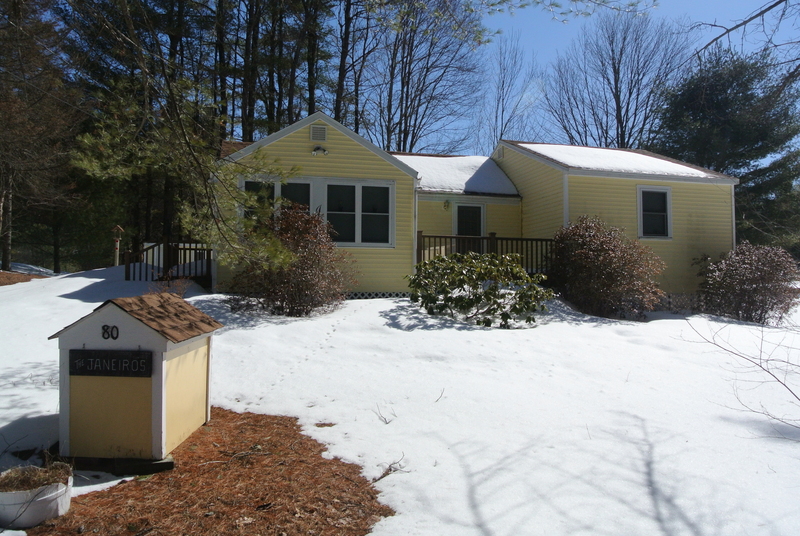 The search ended today when Gary and Shirley took possession of this fabulous home in Milton NH on Milton 3 Ponds. They had been looking for the past couple of years for a home that they could enjoy on weekends with their family and finally a retirement home. This almost new home luxury home has all the amenities, you could imagine including a guest cottage and a three car oversized garage. If they need additional space the home and garage have unfinished bonus space for expansion. Dreams do come true, call Lady of the Lake Realty today and start building memories that will last a lifetime. Helpful Answers to Questions about NH shoreline development? NH Shoreland Water Quality Protection Act: Helpful Links! Protected waterbodies include all lakes, ponds, and impoundments greater than 10 acres in size; all 4th order and greater streams and rivers; most designated rivers and river segments under RSA 483, The Rivers Management & Protection Act; and all waters subject to the ebb and flow of the tide, including tidal marshes, rivers, and estuaries. Frequently Asked Shoreline Questions and Rules FAQ to follow when you when you are within 250 feet of protected waterbodies. Quick answers to tree cutting, setbacks, septic systems, non-conforming lots plus information on waivers that you can obtain. Current Beach Advisories and Cyanobacteria Lake Warnings. Beach Updates! The Lakes Region Market is on Fire! Buying or Selling Call Us!! Buying a Lake Home is a real challenge in 2018. Buying a Lake Home in New Hampshire is a real challenge in 2018. With a shortage of lakefront inventory, buyers are aggressively scrambling to view new listings as they come on the market. In some cases making offers on homes sight unseen. Here is what you can expect as your search begins or continues. A new listing hits the system with the criteria you are looking for. Sandy beach, 3 bedrooms, 2 bathrooms with 100 feet of shoreline on .7 acres. Last year you could schedule to view the home on the upcoming weekend and in most cases, the home was still available. Today, the morning the home hits the market you need to set an appointment to view it that same day and be ready to make an offer. ( have your pre-qualification letter in-hand ) You need to get in the car and go see the home right away. Here is the most common scenario. You find that the home meeting your criteria and there are three others who also find that the home meets the lifestyle they are looking for too. If you like the home make an offer right away and put a deadline on your offer. Expect multiple offers so put your best offer forward. Try to leave your emotions at the door, this is a business transaction and the seller is in control. 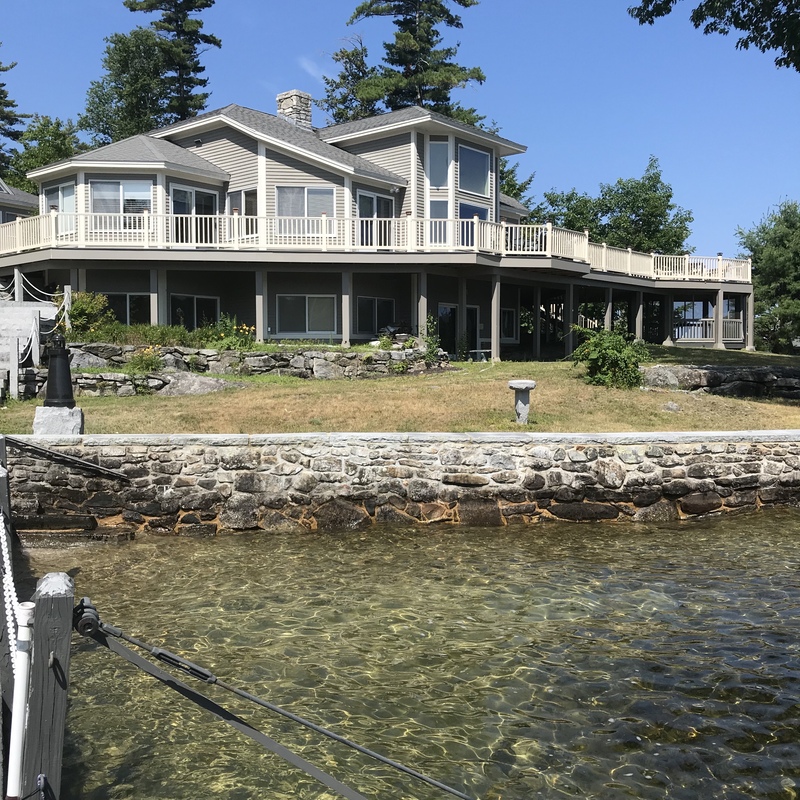 For information on buying or selling lake, homes call Lady of the Lake Realty at 1-888-737-5550 or e-mail at info@nhlakesrealty.com or visit our websites to view lake homes in New Hampshire at www.nhlakesrealty.com. The following is a general guideline based on NACHI, ASHI certified companies. NH inspectors require a state license. Your realtor should have a list of inspectors for you to contact or search online for local inspectors. Ask your realtor for inspectors that will do or arrange the septic and general inspection in one call. 1. General Home Inspection: exterior and interior. 2. 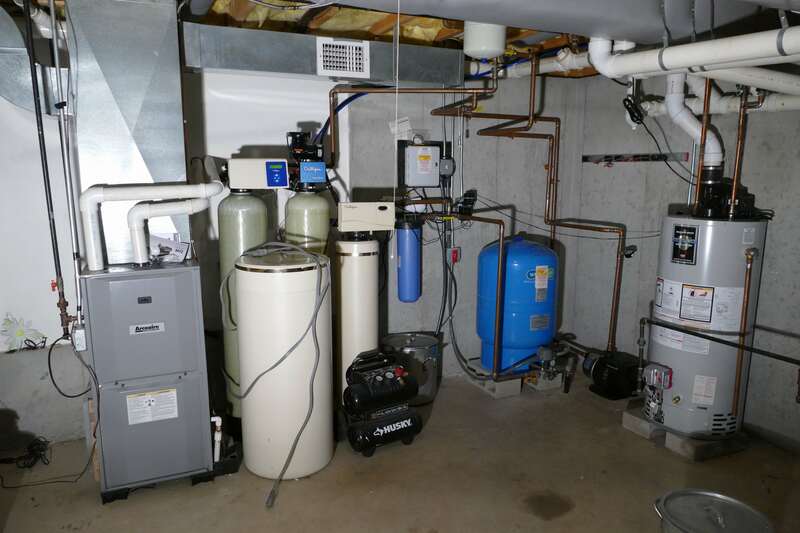 Septic Inspection: tank and leach field. 4. Water: Full test including Radon and Arsenic. 5. Pests: Specialist call on discovery. 6. Mold: Specialist is called in upon discovery. New Hampshire home inspectors are required to be licensed by the state. 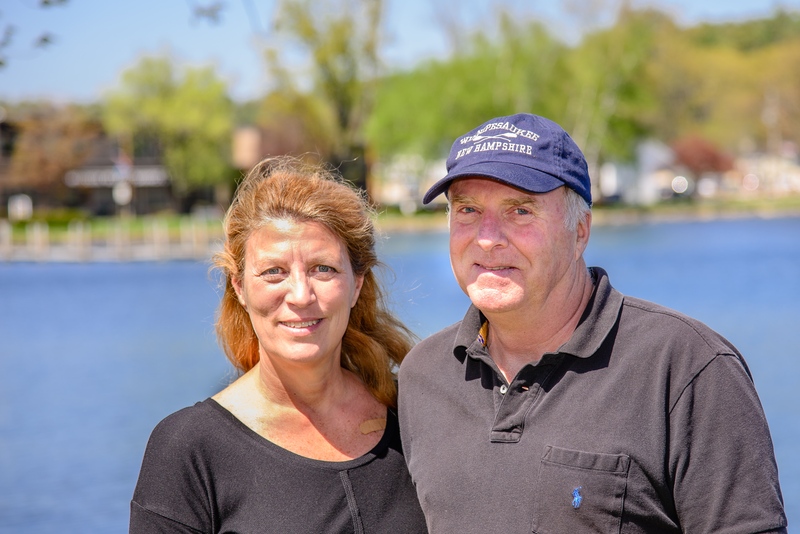 Lady of the Lake Realty specializes in working with buyers and sellers of lake homes in NH.